The Carbon Sense Coalition today claimed that the Emissions Trading Scheme would eat the heart out of regional Australia by destroying jobs in mining, processing, construction, farming, forestry, transport and tourism. 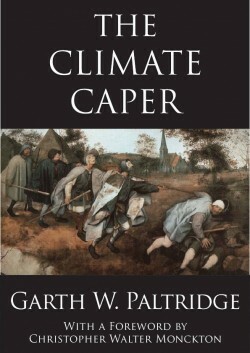 In a submission to the Australian Senate Economics Committee, the Chairman of “Carbon Sense”, Mr Viv Forbes, said that the mis-named “Carbon Pollution Reduction Scheme” had nothing to do with carbon or pollution – “it is essentially a cap and a tax on carbon dioxide, the harmless, colourless natural gas that sustains all life on earth”. To cut man’s emissions of carbon dioxide, we need to curb electricity generation, cement manufacture, mining, smelting, refining, all forms of transport, farm and earth moving machinery, all farmed animals, forestry and construction. In return they would have us believe that the inland will survive when these once vibrant industries are replaced by feral forests feeding on carbon credits, vast mobs of kangaroos, regiments of becalmed wind towers, treeless tracts of ethanol crops and deserts of solar panels. California and Spain have proved that the war on carbon dioxide will kill real jobs faster than fake green jobs can be created. 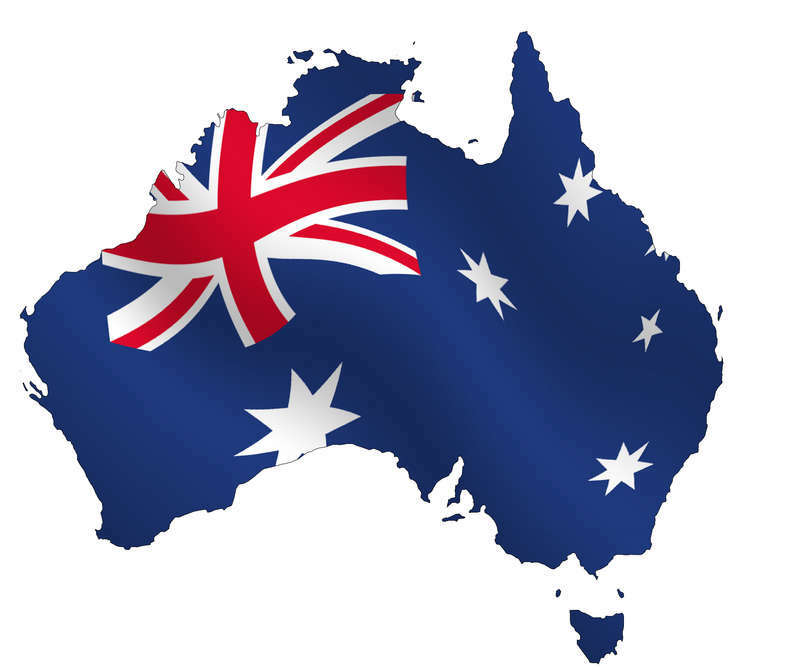 At the same time, the silly claims that alternate energy can provide continuous, economical and reliable power will encourage neglect of Australia’s key reliable low cost electricity source – coal power. When the lights go out, industry migrates to Asia and our power bills soar, it will be too late to prevent great harm to our economy, our jobs and our life style. The global warming hysteria has passed its zenith. The recession is already cutting industrial emissions, and natural cycles are cooling the weather. And the flimsy scientific basis for the hysteria is being demolished daily by a growing army of sceptics. The detailed submission from the Carbon Sense Coalition can be found here. 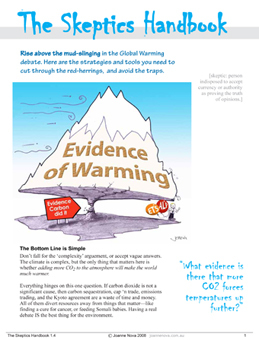 James Hansen, head of NASA Goddard Institute of Space Studies (GISS), and Andrew Weaver, lead author of the UN Intergovernmental Panel on Climate Change (IPCC) Reports, made statements clearly designed to frighten people. Hansen increases urgency for action claiming we are on the verge of a tipping point, defined as follows. “Tipping points can occur during climate change when the climate reaches a state such that strong amplifying feedbacks are activated by only moderate additional warming.” We�re reaching a tipping point, but it’s not the one Hansen anticipates. We�re close to the point where the public and politicians realize they have been totally deceived about the nature and cause of climate change. 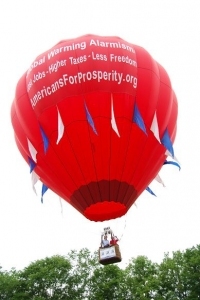 Even before a shift to concern about the economy polls showed a growing shift in public opinion. Weaver is also troubled by his own definition of dramatic change occurring. He wrote in a March 24 article, in the Vancouver Sun, “There are many depressing things about being a climate scientist these days. 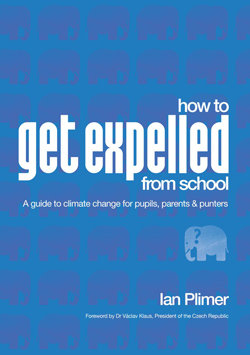 The emerging data is going from bad to worse and the political leadership is still acting as if we have all the time in the world to deal with global warming.” Yes, it’s depressing but because people are not fooled any more and politicians are not acting as Weaver expects. And yes, emerging data is going from bad to worse, but only because it shows CO2 is not causing warming. Other remarks by both men indicate their fear. 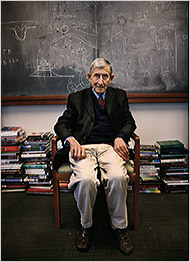 For example, Hansen said, “The democratic process doesn�t seem to be working.” It’s a bizarre comment from a civil servant prior to his apparently breaking US law (the Hatch Act) again by participating in a public protest at the headquarters of E.ON, a power firm in Coventry, England. The push for elimination of CO2 emissions is failing because, despite his histrionics, democracy is working. Banning black cars to stop global warming? News that California may ban the sale of black cars for climate protection reasons raised the hackles of many a petrolhead yesterday. At the root of the stir was a presentation (pdf) by the Environmental Protection Agency’s Air Resources Board (CARB). The Cool Paints initiative suggests that the state should set a minimum level of reflectivity for all car paints and windows. More reflective vehicles, goes the idea, could stay up to 10 °C cooler in the sunshine state – this in turn could reduce the need to have air conditioning on and thereby cut greenhouse-gas emissions. However, as black paints can’t currently achieve this level, every cool dude’s favourite hue would effectively be banned. Motoring blogs lamented the end of consumer freedom to buy a car in their preferred colour, saying that “mud-puddle brown” could be the new black, as that’s what you get once you’ve added the reflective ingredients. AN anti-Earth Hour group urging Australians to keep their lights blazing this weekend is a sign of waning interest in environmentalism, experts say. The global Earth Hour movement – founded in Australia in 2007 – is asking people to switch off their lights for one hour on Saturday night. But a Facebook group is urging people to “keep every light you own running during Earth Hour”. 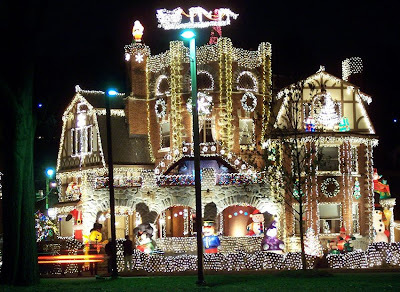 The group urges people to protest by switching lights on “if you think turning the lights out for an hour is completely ridiculous and will change nothing”. P.S. Here at An Honest Climate Debate we will be joining Australian Climate Madness in preparation of Earth Hour! In the mid and late 1990’s researchers noticed that fish catches in the Gulf of Alaska seemed to fluctuate on a time scale of roughly 20 to 30 years. Closer investigation showed that sea surface temperatures (SST’s) across the region fluctuated roughly over the same time period (Manuta et al, 1997). The fluctuation from above normal water temperatures to below and vis versa has been termed the Pacific Decadal Oscillation or PDO. When SST’s in the central North Pacific are above normal, SST’s along the coast of Alaska and British Colombia tend to be warmer than normal, this is referred to as the positive phase of the PDO. When SST’s in the central North Pacific are below normal, water temperatures along the coasts are usually above normal (negative phase of the PDO). One phase of the PDO last approximately 20 to 30 years, there are occasions however where the PDO undergoes a 2-5 year mini-reversal, before reverting to its original state. So far we have been considering forcings as individual events, in reality of course they can occur simultaneously – it is this interaction of climate forcings which makes climate research challenging. 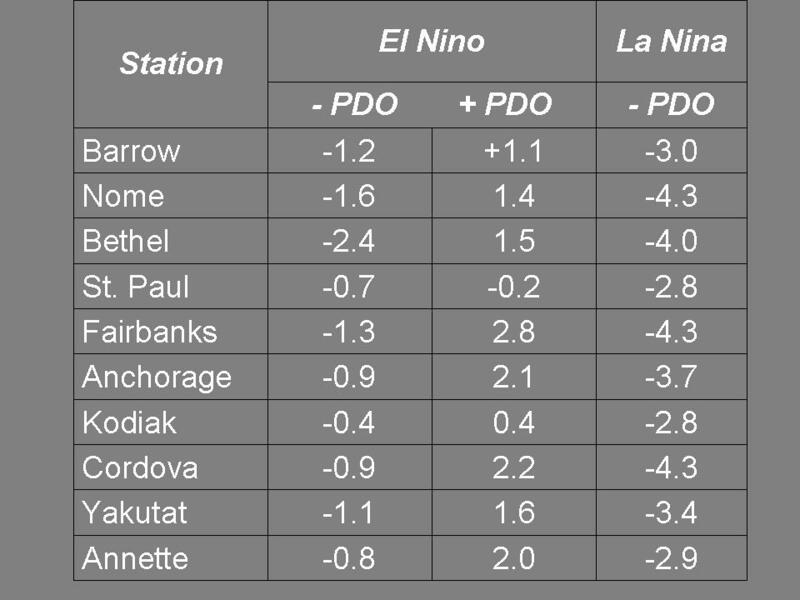 For example, El Nino’s that occur during the positive phase of the PDO do not have the same impact on temperatures and precipitation across Alaska that the equivalent El Nino would have if the PDO was in a negative phase. In some cases these climate forcings may positively interfere one with another, leading to a very large anomaly, at other times they may have a negative interference, effectively weakening each forcing. 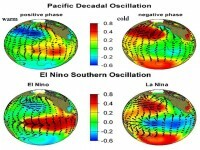 Icecap Note: See the similarity in patterns in PDO and corresponding ENSO states. El Nino’s that occur when the PDO is negative tend to be slightly cooler when compared to the long-term mean, but the variability is large. 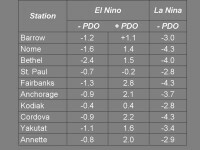 During the positive phase of the PDO, El Nino’s tend to be warmer than normal, however there is still considerable variability (in statical terms the standard deviation is large). Notice that La Nina’s which occur during -PDO tend to produce abnormally cooler temperatures, with incidently very little variability. 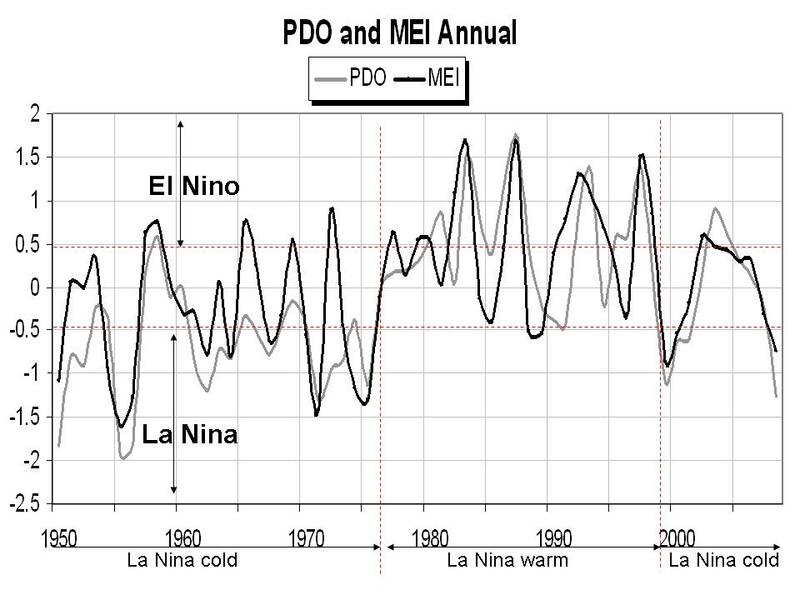 La Nina’s which occur during +PDO are not listed because only one occurred during the 1977-1996 period (which by the way may give some clue about the development of La Nina’s). Winter temperature anomalies (F) larger version here. Read much more here. See earlier stories on this Alaska PDO connection here and here and advancing glaciers here. When asked to extinguish electricity, people turn to candlelight. Candles seem natural, but are almost 100 times less efficient than incandescent light globes, and more than 300 times less efficient than fluorescent lights. If you use one candle for each extinguished globe, you’re essentially not cutting CO2 at all, and with two candles you’ll emit more CO2. Moreover, candles produce indoor air pollution 10 to 100 times the level of pollution caused by all cars, industry and electricity production. 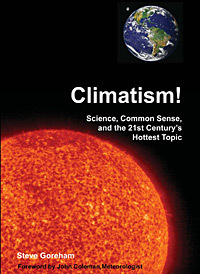 Climate change: Natural cycle or man-made phenomenon? Kiwis are getting bored with the global warming debate, at least our enthusiasm for leading the world in the fight against it is falling as the predicted doom and gloom doesn’t seem to turn up here. An article in the Herald the other day talked about many New Zealanders being “cooler on global warming”. A ShapeNZ survey issued the other day by the Sustainable Business Council shows the number of New Zealanders who want to outpace the rest of the world has fallen by a third since just 2007. We’re used to being told to ‘prepare for the worst’. Whether it’s Y2K, bird fu, SARS, tsunami or even the recession – humans, and some in the media are good at working us up into a right state. I was certain bird flu would get me. The other night I had a couple of friends over for dinner. While cleaning up afterwards one of them opened up a drawer and saw two or three sealed face masks. “What are these?” she asked…big long silence while I try to think of an excuse…”Oh…um…well…it’s part of my old bird flu kit”. “You had a bird flu kit?” she says in disbelief. I lower my head, followed by the two of them laughing at me to the point of tears. I felt like a complete idiot – to think I’d be wiped out by bird flu. So, are humans idiots for fearing that global warming will one day “get us all”? I get tired of hearing every severe weather event being blamed on global warming. A storm is a storm. They have always been around and they always will be. When you look back at New Zealand’s record extremes, most happened last century not in the last 10 years. So if so many scientists around the world are saying this is going to happen – why doesn’t it seem to be happening here in New Zealand?